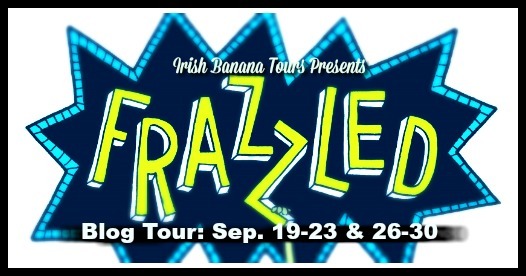 We are incredibly excited to be a part of the blog tour for Booki’s debut Frazzled!! 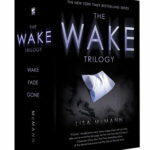 Here’s a bit about the book before I share my thoughts! Meet Abbie Wu! She’s about to start middle school and she’s totally in crisis. 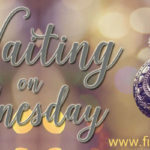 Abbie Wu is in crisis—and not just because she’s stuck in a family that doesn’t quite get her or because the lunch ladies at school are totally corrupt or because everyone seems to have a “Thing” except her. Abbie Wu is in crisis always. 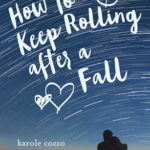 Heavily illustrated and embarrassingly honest, Frazzled dives right into the mind of this hilariously neurotic middle school girl as she tries to figure out who she is, where she belongs, and how to survive the everyday disasters of growing up. With Abbie’s flair for the dramatic and natural tendency to freak out, middle school has never seemed so nerve-racking! 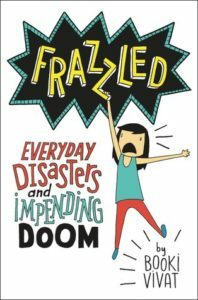 Packed with hilarious black-and-white illustrations and doodles throughout, Frazzled takes readers through Abbie Wu’s hysterical middle school adventures. I have to tell you all that I read this book in just a couple hours and it’s completely adorable and sweet and I loved Abbie Wu’s middle school adventure. My son saw me reading it and the minute I turned the last page, he snatched it out of my hands and has been carrying it back and forth to school reading and rereading it. We sat down together and talked about what we liked about it and here’s our review! Frazzled is about Abbie Wu and her move to middle school. All her friends know exactly what they are good at, but Abbie just isn’t sure what her true talents are. Add to that, a new school, new classes, new people and the struggles of lunchtime and Abbie is feeling a lot of stress. 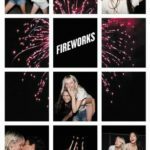 I liked that it had a girl who wasn’t really sure what middle school was supposed to be like and it really showed how uncertain this time of life can be for students. It also was a wonderful way to show that you don’t necessarily have to know who and what you want to be yet. It’s definitely something that can come to you at any time and when it does, it just clicks and makes sense. I loved the doodles that are spread throughout the story! It added another element and really helped show Abbie’s struggles and frustration. I also really enjoyed the storyline… Abbie put a lot of effort into her lunchtime idea and even when it gets shut down, she uses that experience to figure out just where she might be able to put her talents to good use. I would recommend this to others because it tells a really good story about the struggles of growing up and Abbie is a character that anyone who’s going to be heading into middle school can relate to. Vivat tells the story in a way that is fun and engaging and will keep kids turning pages until the very end! Thank you to the publisher for the advanced copy of this story in exchange for my honest opinion. 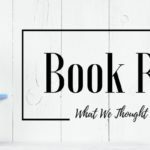 REVIEW: Sinner by Maggie Stiefvater Plus A Giveaway! 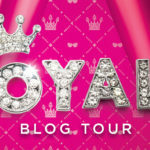 Bounce by Noelle August Blog Tour & Giveaway!